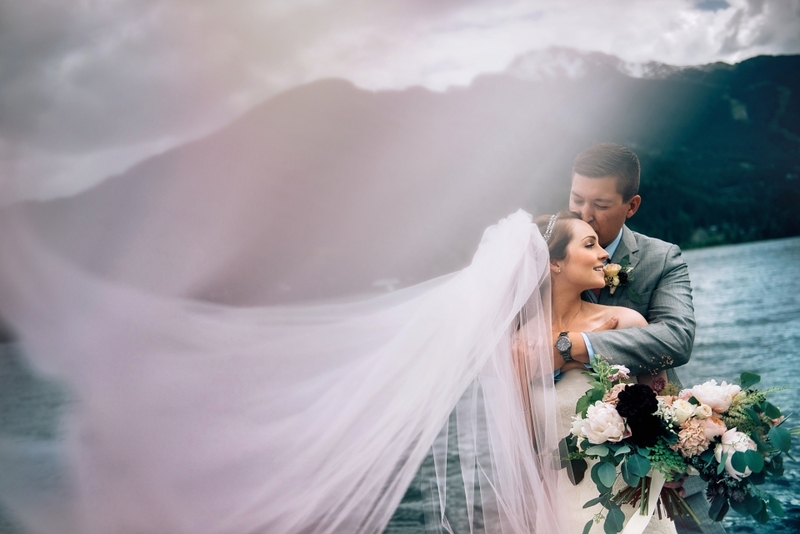 Chateau Fairmont Whistler is one of the best luxury hotel venues in Whistler. 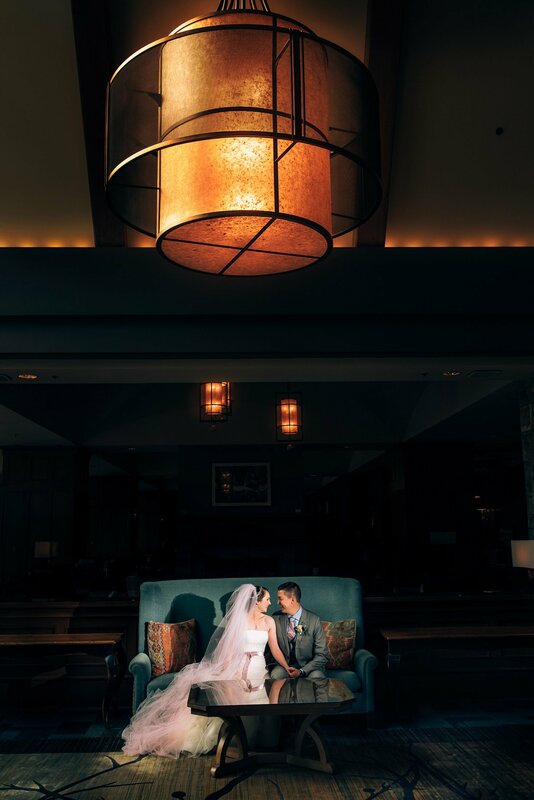 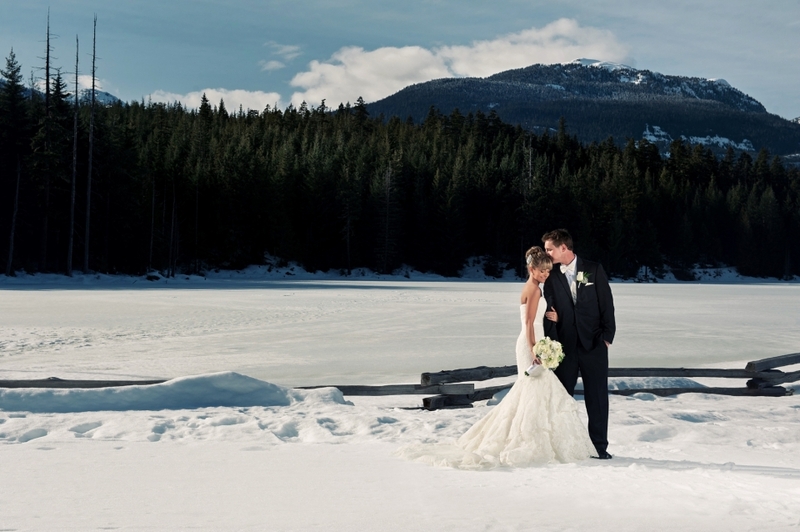 Conveniently located at the base of Blackcomb it offers lots of amazing spaces for weddings. 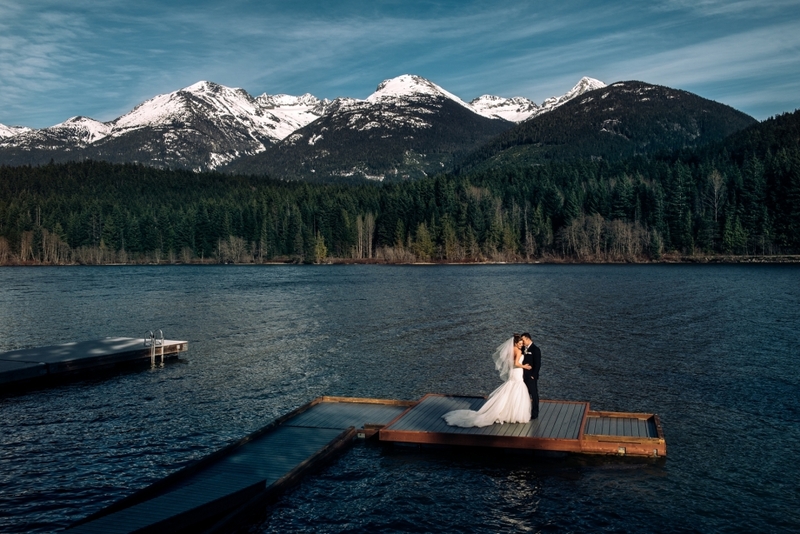 Chateau Fairmont Whistler offers a rooftop patio for ceremonies and various ballrooms to choose from for receptions.